Recently, damages caused by floods were in the news again as thousands were affected by torrential downpours in the Midwest and rising waters from the Missouri River. Hundreds of families fled, but the damage was done. And now as temperatures are rising due to spring, experts warn that melted snow from the Dakotas and Minnesota threaten to elevate waters in the Missouri River once again. 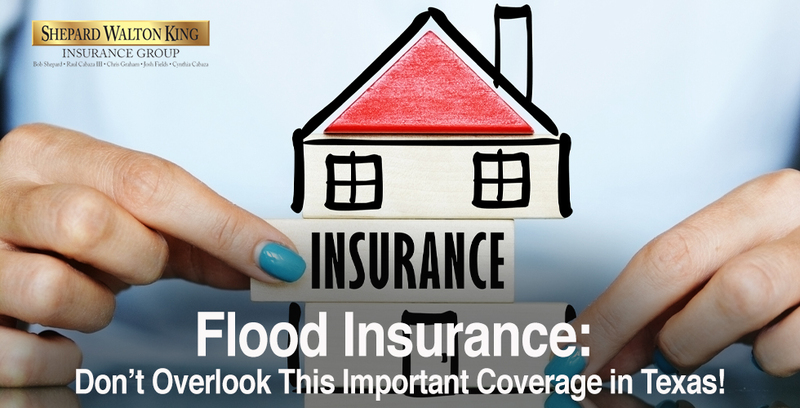 These floods have caused millions in damages and could potentially cause millions more. 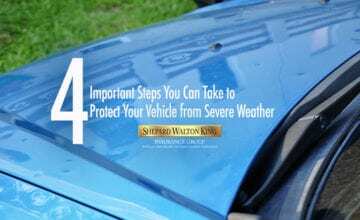 Now, fortunately in Texas, we don’t have to worry about melted snow too much, but it’s still very important to protect your home with an insurance policy. Shepard Walton King knows that any low-lying area is susceptible to flooding, and recent memory has shown that Texas is not immune to these types of disasters. 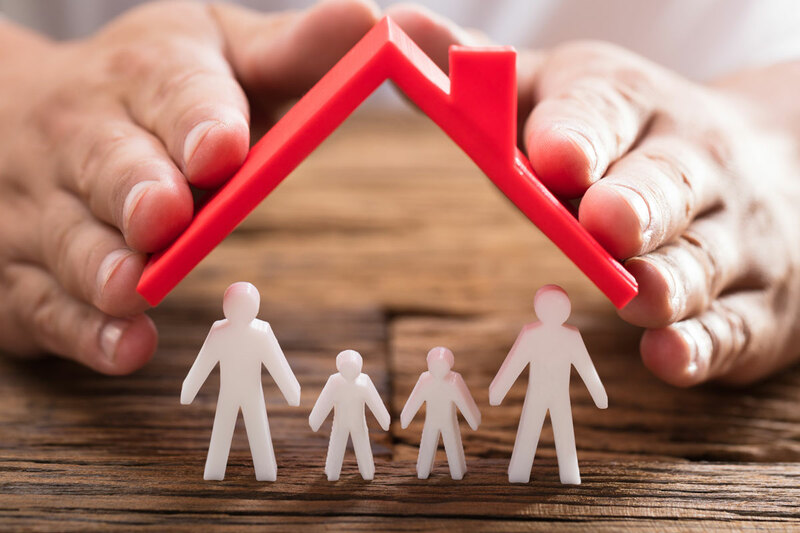 So, when customers come to us for a homeowner’s insurance policy, we are always happy to help them search for customized coverage that will suit their needs. 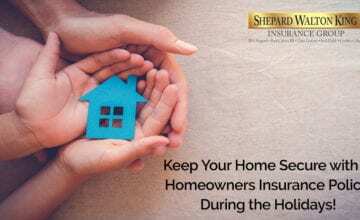 While not every piece of homeowner’s insurance coverage is the same, a typical form will usually have a dwelling policy that protects the actual structure and any belongings on the property. 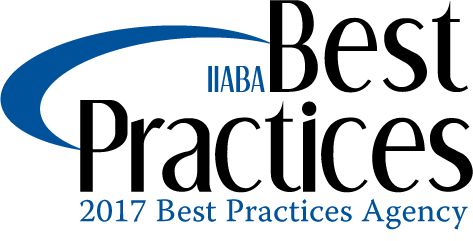 A homeowner’s policy will also include a liability plan that protects the homeowner in the event someone is injured while on their property. But all coverages are bound by the limits you choose. Start Your Search for Insurance with Us! 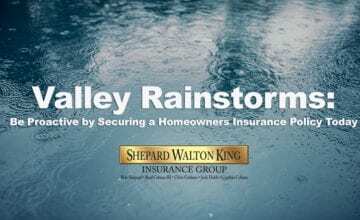 Shepard Walton King has offices in McAllen, Harlingen, Houston, and Austin, and we are here to serve our fellow Texans. 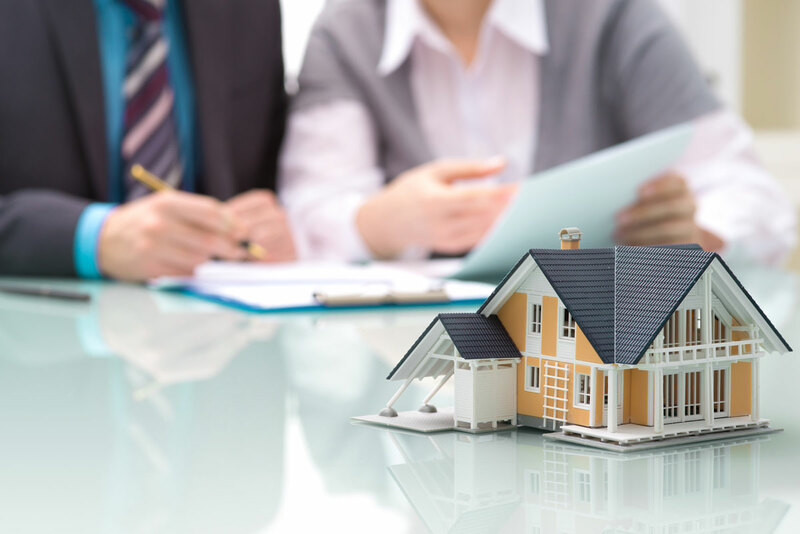 Our insurance agents in McAllen have over 80 years of combined experience and are more than capable of handling even the most complicated of insurance searches. 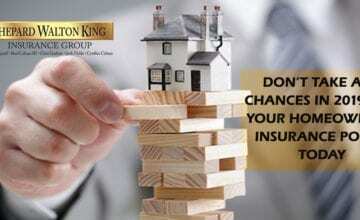 Contact us today so we can get started on customizing your insurance policy.